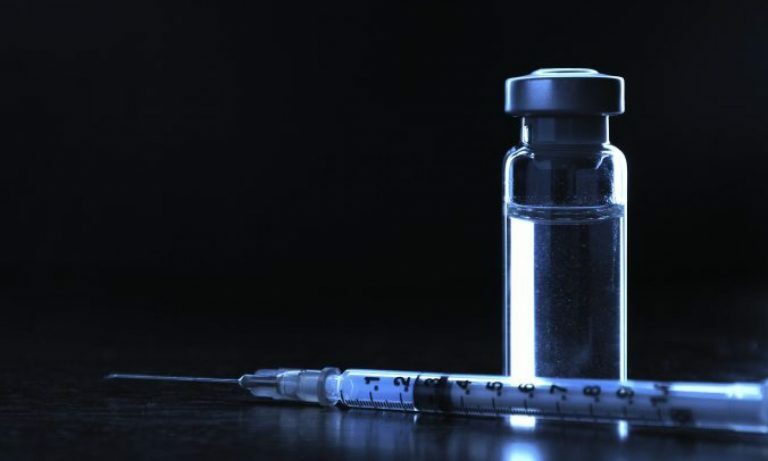 There is substantial scientific evidence that the flu immunization is both very safe and very effective. Unless you follow the ramblings of a non-immunologist, non-virologist, non-epidemiologist, non-scientist, Peter Doshi who has published outright fabrications about the safety and effectiveness of the flu vaccine, you probably fall on the side of getting vaccinated. Maybe. But some people refuse the flu vaccine because of adherence to easily debunked myths and misinformation. 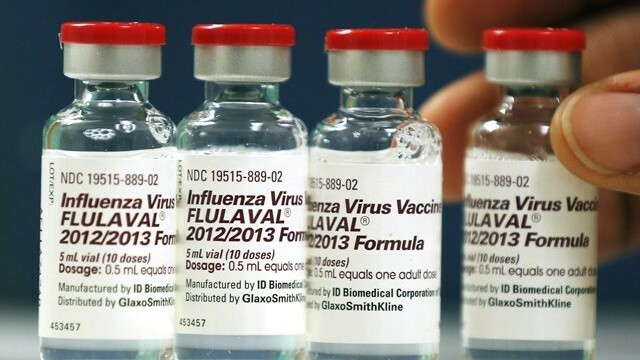 If you are on the fence about the flu vaccine, read Tara Haelle’s It’s Baaaaack! 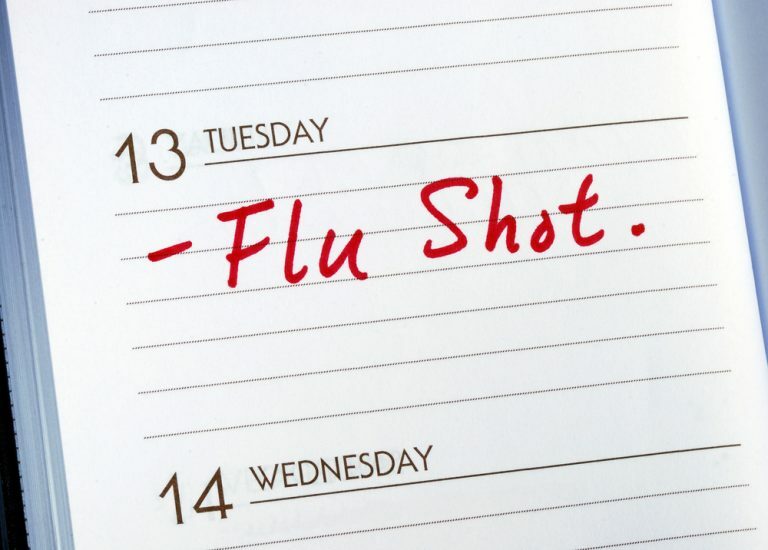 33 Flu Vaccine Myths You Don’t Need to Fear. She worked hard to put that list together, so if you’re on the fence about the flu vaccine, read it before the flu season takes off. You won’t be sorry. Or you can be a real dumbass and accept the lamest excuses for not getting the flu vaccine. OK, what is your flu vaccination status? And if you have any comments, just drop them into the Disqus comments below. We’d especially like to hear from people on the fence, maybe we can give you some gentle persuasion to get the vaccine!